Google Play has just become easier for all Idea customers. 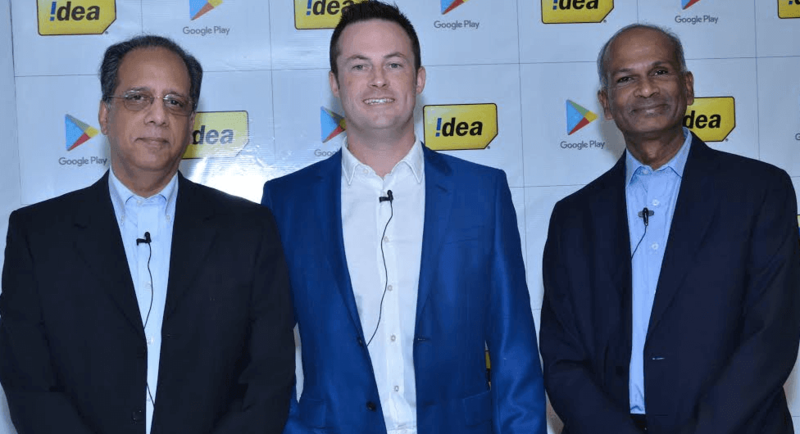 Taking away the hassle of paying for your favourite content like apps, games, & movies a through credit card, Idea; the fastest growing telecom operator in India, today introduced Direct Carrier Billing on all app purchases made on Google Play for its customers. Introduced in India for the first time, with this integration, Idea paves the way for a new and secure way to buy and enjoy digital content via a smartphone. This premium service allows Idea subscribers to pay for all applications, content and in-app features on Google Play with the cost being directly charged to the subscribers’ existing phone credit – be it post-paid or pre-paid. The subscribers will have to merely choose the Idea billing option when prompted during the purchase. A nominal convenience charge will be included in the final transaction. India is presently the world’s third largest smartphone market (GSMA, 2015), and Android devices are extremely popular. Credit card penetration in India is less than 3%, limiting customers’ ability to purchase mobile content and services. Providing the ease of purchase, Google Play will ensure that the safety of subscribers’ account information is maintained, as a part of its secure and protected service. I think they should tie up with wallet service providers like paytm, freecharge, mobikwik, oxygen etc. It will be beneficial to both parties.